If the Trump administration’s tariff policy is meant to target unfair Chinese trade, it sure has a funny way of going about it. 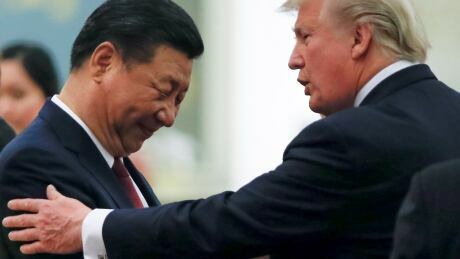 So far, the U.S. Commerce Department has excluded about 40 per cent of Chinese steel imports from facing its 25 per cent tariff. But only two per cent of Canadian imports have dodged the tariff so far.